Want to put your best foot forward this summer? Rushing your shaving routine is a big no-no! 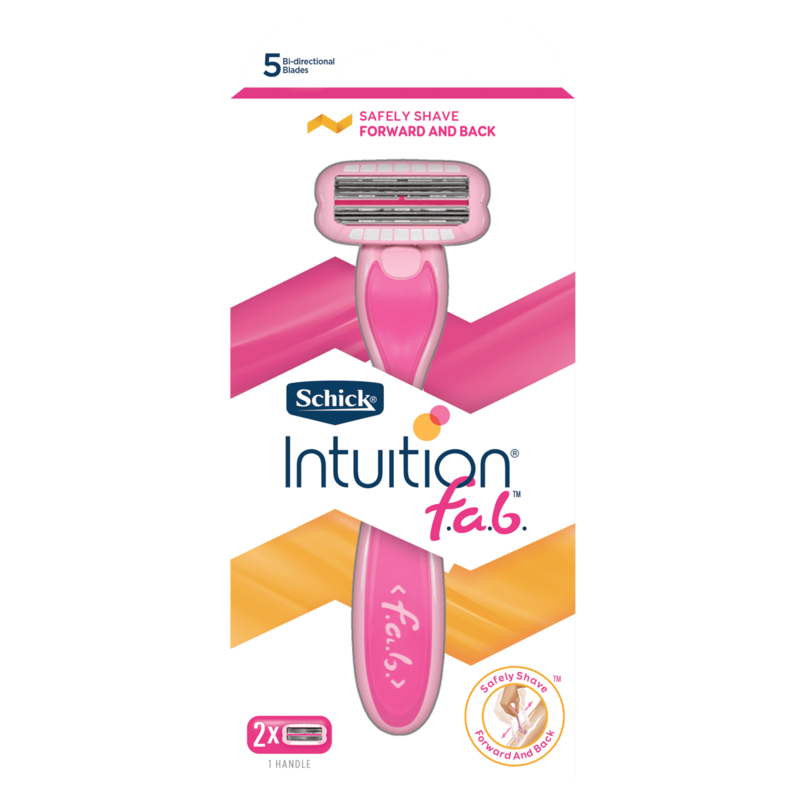 A few pre-shaving steps can make all the difference between an average shave and an ‘oh my gosh check out her pins’ shave and that amazing, silky, smooth feeling. Follow these 3 tips before shaving to achieve smooth, silky, summer ready legs. You want to first start by upgrading your razor. Ditch that one that’s been sitting in your bathroom for months and invest in one that will prevent ingrown hairs and shaving rash and give you silky smooth summer legs. Also, replace your blades instead of using the same one for months and months on end, we know you keep them too long. Just replace them! You know it’s time! Get those pins glowing by using a loofah to exfoliate any dry dead skin. This will remove dead skin cells gently, while improving blood flow and detox the complexion. It also helps lift the hairs from their follicles so they are ready for shaving. Ditch the soap bar and get yourself a great shaving cream or gel to prep your skin. 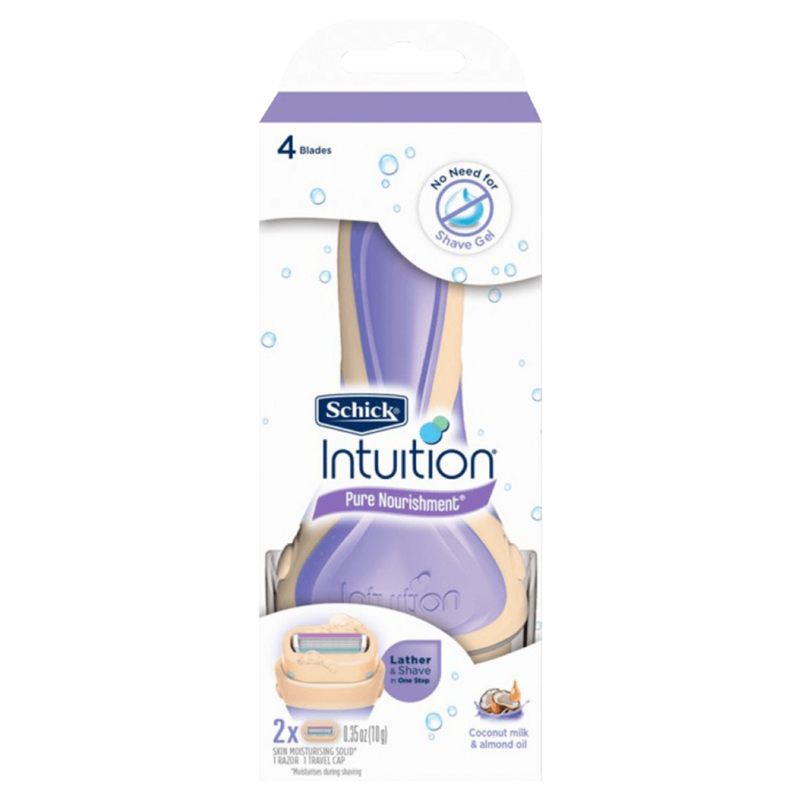 This enables the razors to glide effortlessly over your legs without pulling at your skin. Now you are all prepped and ready for the perfect shave! Want to know which razor is best for your needs? 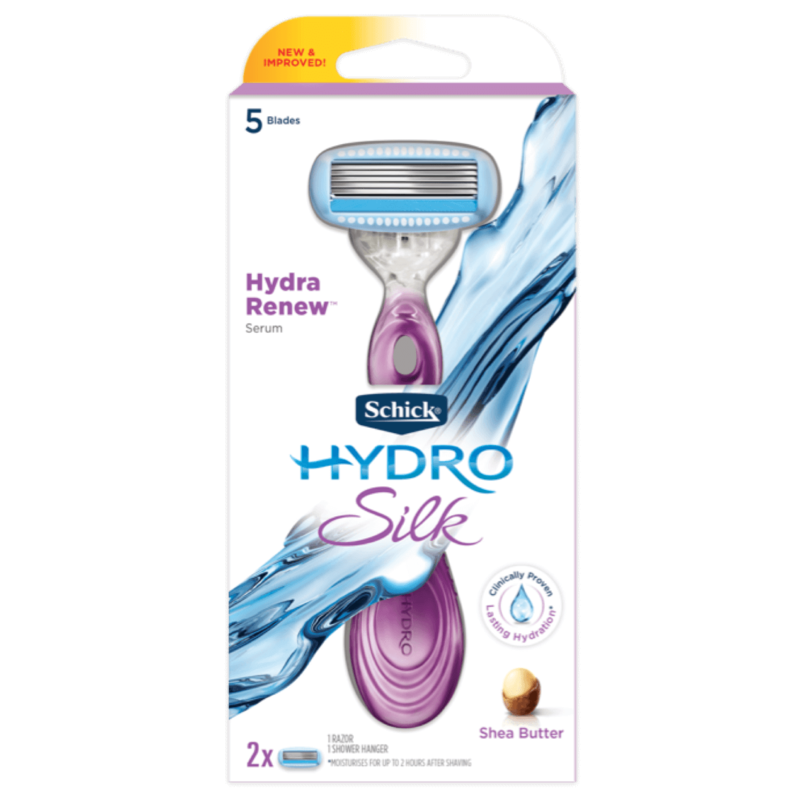 Click here to check out the complete Schick razor range for the smoothest, silkiest shave.